St. Patrick’s Day is right around the corner. We’re super excited about it because it means that spring is also on its way! Celebrate the holiday with kids and let them show off their Irish pride with these tips for planning a fun St. Patrick’s Day party for kids! You don’t have to be Irish to party, you just have to get in the spirit! This post contains affiliate links. It will be fun to involve the kids in creating those invitations. 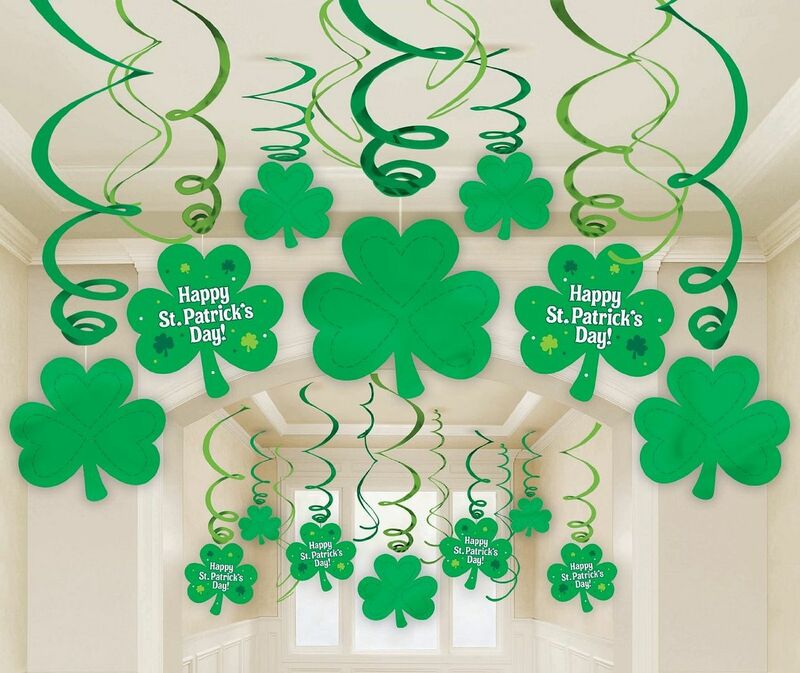 You can always use personalized St. Patrick’s Day party supplies and make use of green curling ribbon and themed stickers. Seal those invitation envelopes by personalized stickers and carrying a fun message. 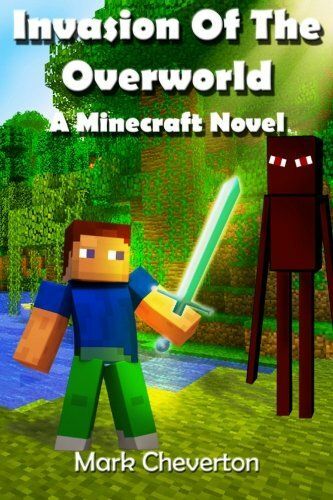 The kids would simply love getting them. 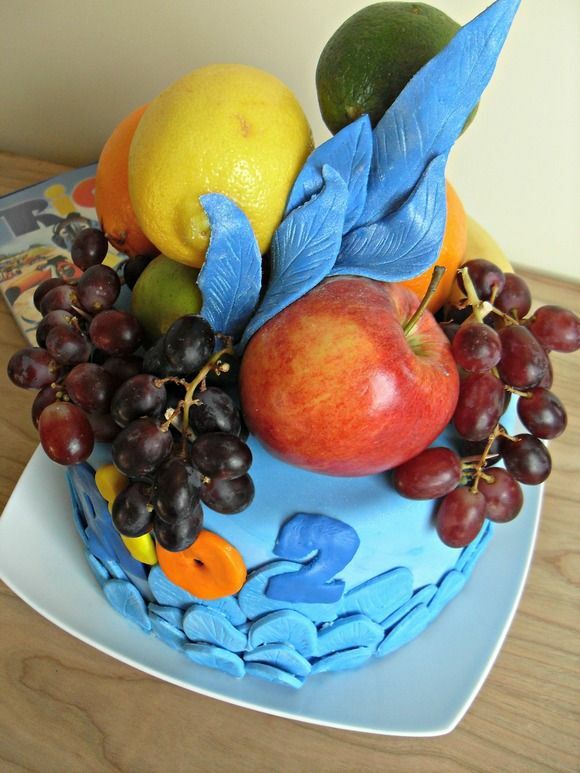 Want to really make it special? Stick a candy coin wrapped in gold foil inside those invitations! I feel that you should make green the basic color when decorating for St. Patrick’s Day party. 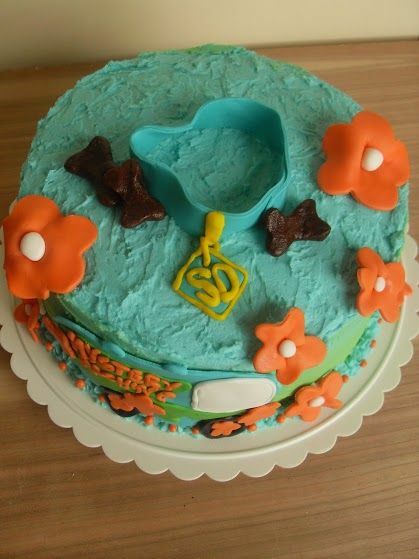 Other colors to accent the decorations can be white and gold. Use green and white balloons with golden streamers. You can also cut out Leprechaun hats and paper shamrocks and hang them on the walls. Create a rainbow archway and give out green beads to the kids as they enter the room and to welcome them. 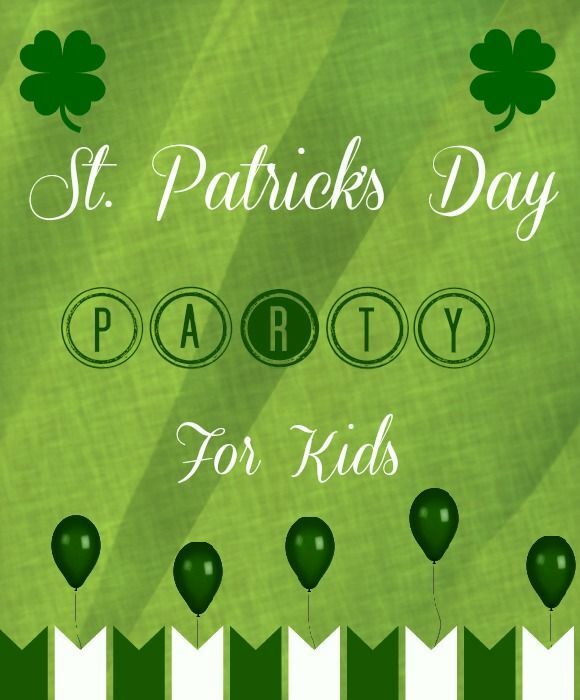 There are hundreds of great options to plan party games for your St. Patrick’s Day Party for kids . Children love musical chairs and are in a mood for Scavenger Hunt any time. They would also love to play Leprechaun Relay Race. The older kids can organize a quiz on St. Patrick’s Day and ask each other about the history and facts related to St. Patrick’s. Tell them about the origin of Leprechauns and those Irish quotes and sayings. Set the mood with Irish jig music and good food! Apart from the party games for kids, you can set the mood of the St. Patrick’s Day party with some Irish jig music and some great food. Get hearty and delicious foods to keep those kids full. Bake up a special St. Patrick’s Day recipe, some delicious potato dishes, soups and sweets that are favorite with most kids. They can enjoy those goodies as they play those party games for kids. Set up a table for creating fun St. Patrick’s Day crafts, like our super cute Lucky Fingerprint Clovers! First, this gives kids a fun activity. Second, they have a nice souvenir to take home! Need more crafting ideas? 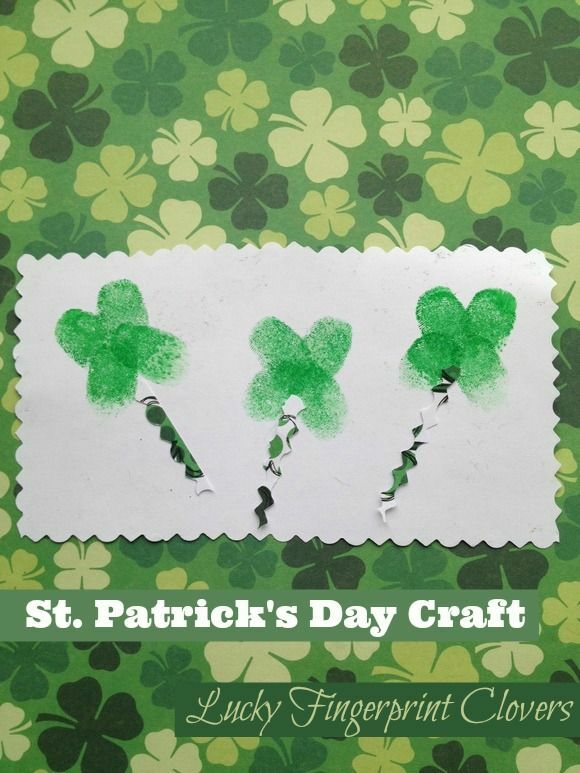 Check out our list of St. Patrick’s Day crafts for kids. Try out the above party games for kids and tips at your St. Patrick’s Day Party for kids and enjoy a festive party. I assure you that you and your kids are in for loads of fun and a never ending excitement. 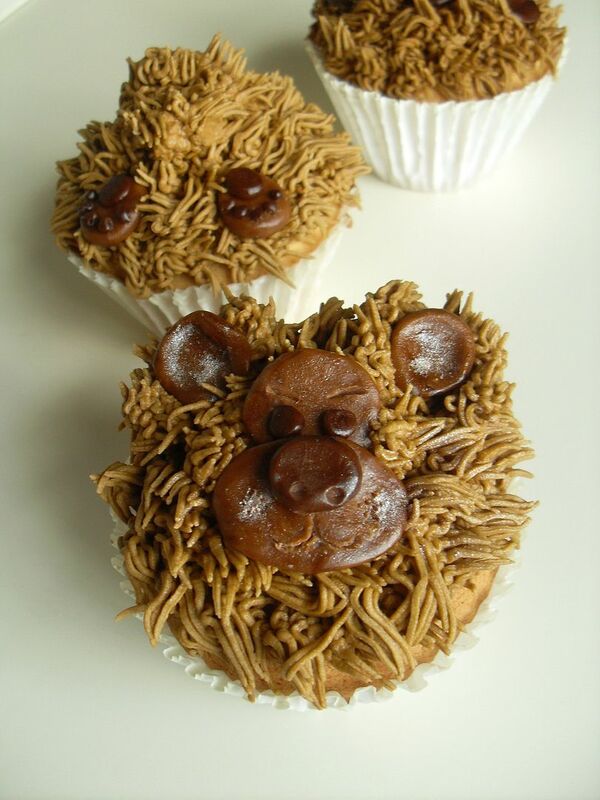 What do you do to make your St. Patrick’s Day party for kids special? Great tips! My son is only 4.5 so we keep parties to birthdays only, but I am looking forward to him being a little older and celebrating holidays like this with his friends! Emily recently posted..Woo-hoo! The Wagon returns cooler than ever! We don’t celebrate St Patrick’s Day but I know kids seem to enjoy it because of the whole leprechaun and pot of gold thing. We don’t do a St. Patricks Day party at home, but my kids usually need something green for school. We always get some stickers or a light-up necklace at the Dollar Tree. I come from an Irish family so they were always celebrating St Pattys day but as an adult I don’t really celebrate it too much other then the great parades :-). Kari Ann recently posted..ALL YOU Magazine for just $5! Great tips — I’m definitely in the middle of planning crafts and activities for my kids this year. Love the fingerprint clover!